Interested in finding a place to grow deeper in your faith in a safe and fun environment? Looking to develop more meaningful Christian relationships in a small group atmosphere? 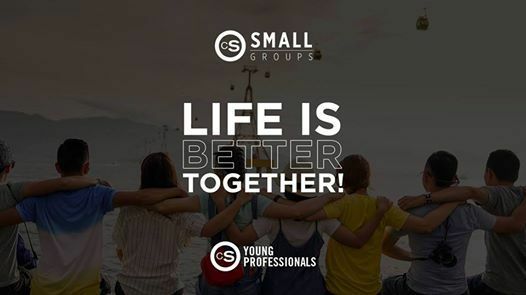 Look no further than CS Young Professionals Life Groups! 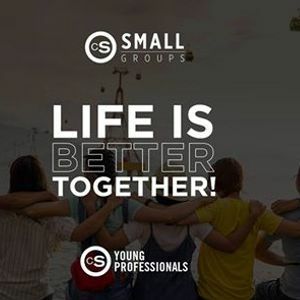 Come hear our vision, meet some of our Life Group leaders, and find out what we'll be studying at our CSYP Life Group Interest Meeting coming up on Sunday, March 17th at 1:30pm following Young Professionals. 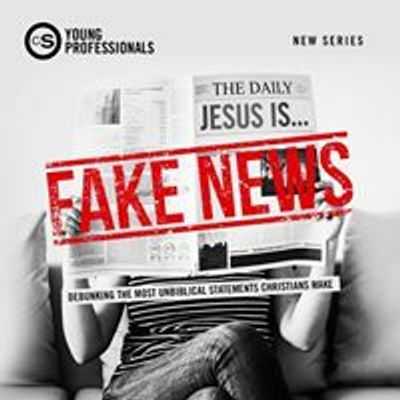 Don't miss out on a chance to connect with God and other Young Professionals on a deeper level! See you there!